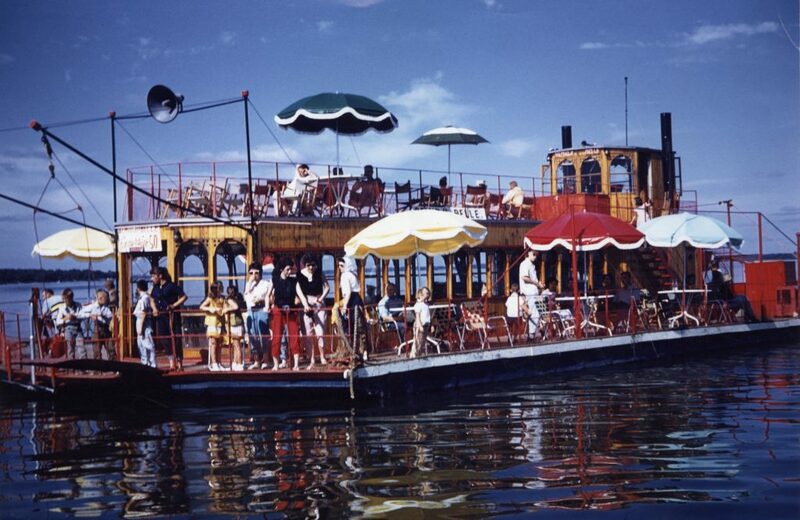 Bemidji, the First City on the Mississippi, is a place with a unique and diverse history. 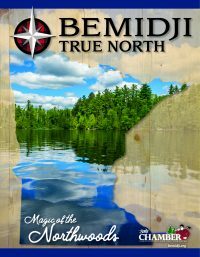 The name Bemidji comes from the Ojibwe word bemijigamaag meaning "lake with crossing waters." This refers to the way that the Mississippi flows across Lake Bemidji on its way east. 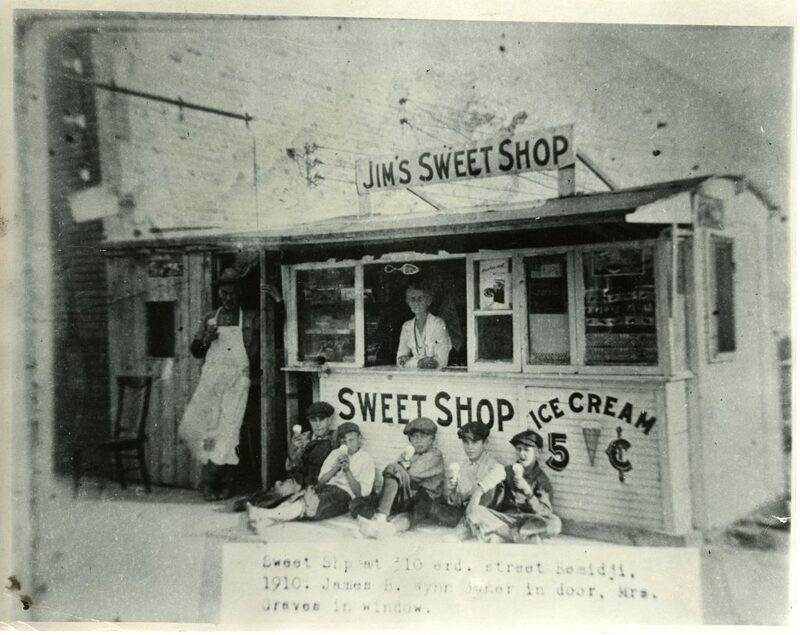 Bemidji has been a favored place for settlement through recorded history, from the ancestors of the Dakota who lived on its shores, to the Ojibwe who gave the lake (and therefore city) its present name, to the Euro-Americans, African Americans, and other ethnic groups who have come to call this picturesque city home. 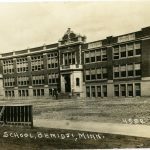 The first residents of the Bemidji area in recorded history were Native Americans who settled Northern Minnesota following the retreat of the glaciers around 10,000 years ago. The receding glaciers left behind a relatively smooth landscape with numerous lakes, bogs, and moraines. These land features resulted in a natural environment rich in wildlife and plant diversity. 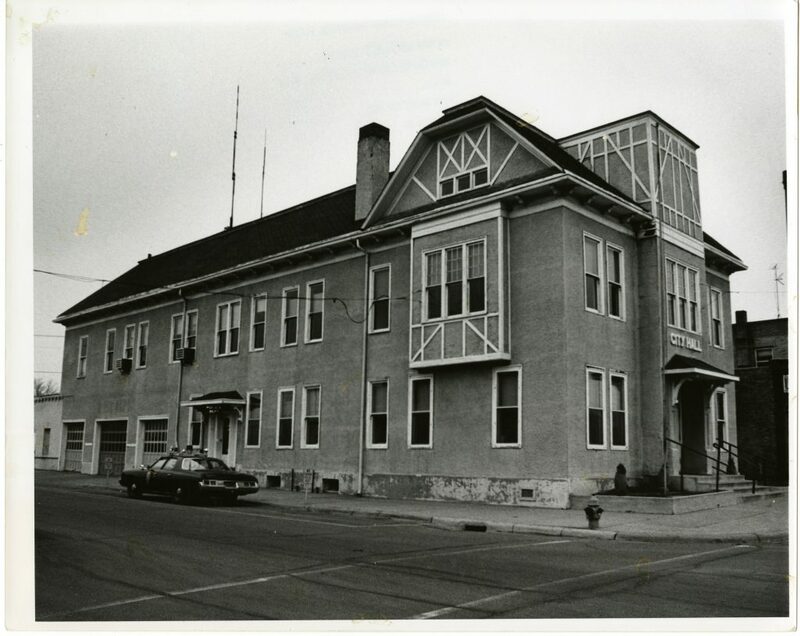 By the late 1600s, the Dakota were living in the area of present-day Bemidji. Known as a plains tribe today, their original lands lay further east, including northern Minnesota. The westward migration of the Ojibwe in the 1700s precipitated the movement of the Dakota further west and south, into the areas where many live today. 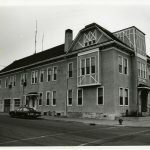 In the late 1800s, Ojibwe elder and spokesperson Shaynowishkung was living with a band of about fifty people on the south shore of Lake Bemidji. 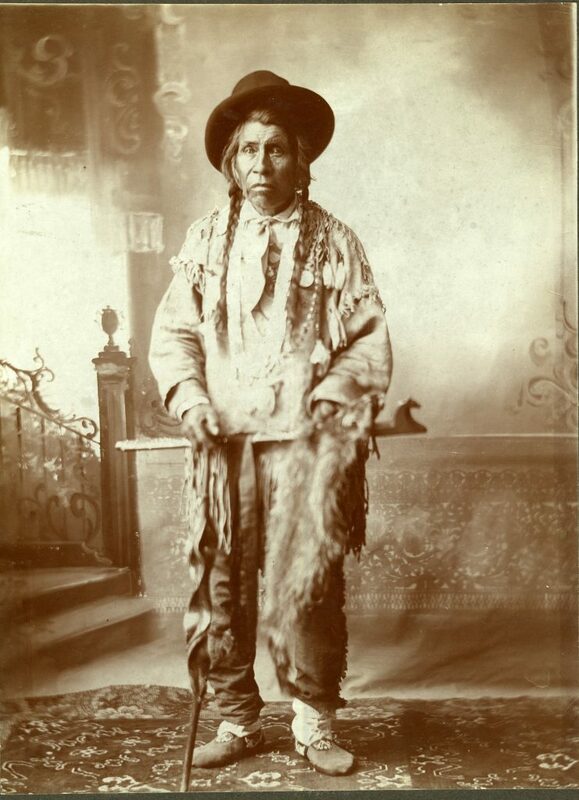 Shaynowishkung was born near Inger, Minnesota, around 1834, and was a Pillager Indian of what was then known as the Cass Lake Band of Chippewa. In his early encounters with white settlers, Shaynowishkung told them the name of the lake, which they at first took to be his name. Because of this early miscommunication, Shaynowishkung was known throughout his life as Chief Bemidji to white settlers. 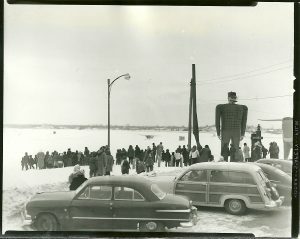 Shaynowishkung's people came from Madeleine Island originally, moving to Sandy Lake, then Winnibigoshish, finally settling along the shore of Bemijigamaag. Shaynowishkung was the first customer of the local lumber mill that opened in 1893. He purchased boards for flooring in his birch bark home. Shaynowishkung passed away in April of 1904. 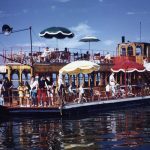 By this time he had been moved off his land in Bemidji and relocated to the Leech Lake Reservation, where he had an allotment. 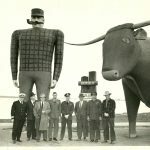 There was a large public funeral for him in Bemidji and a stone monument was erected in Greenwood Cemetery to honor the man whom the white settlers called "Chief Bemidji." 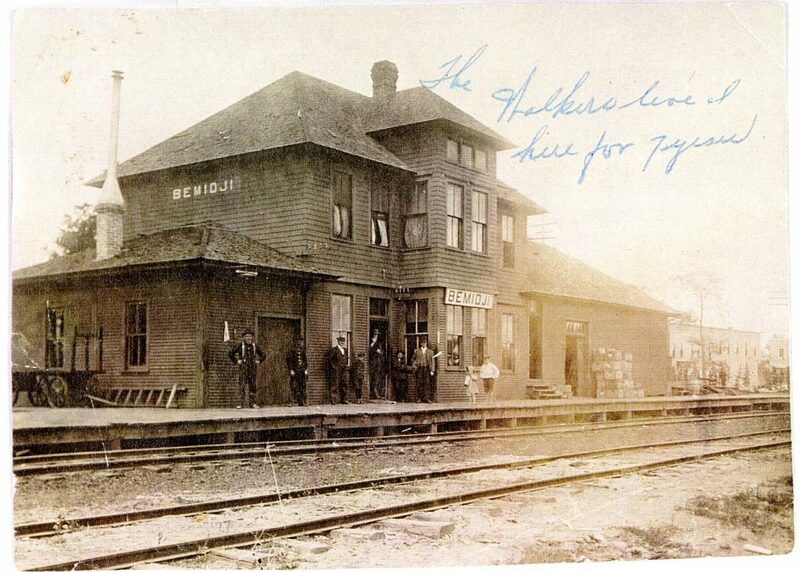 When the fur trade declined in the mid-to-late 1800s, timber took dominance in the region. Lumber barons Thomas Barlow Walker, John S. and Charles Pillsbury, and Charles Ruggles invested millions in timber claims between 1874 and 1897. 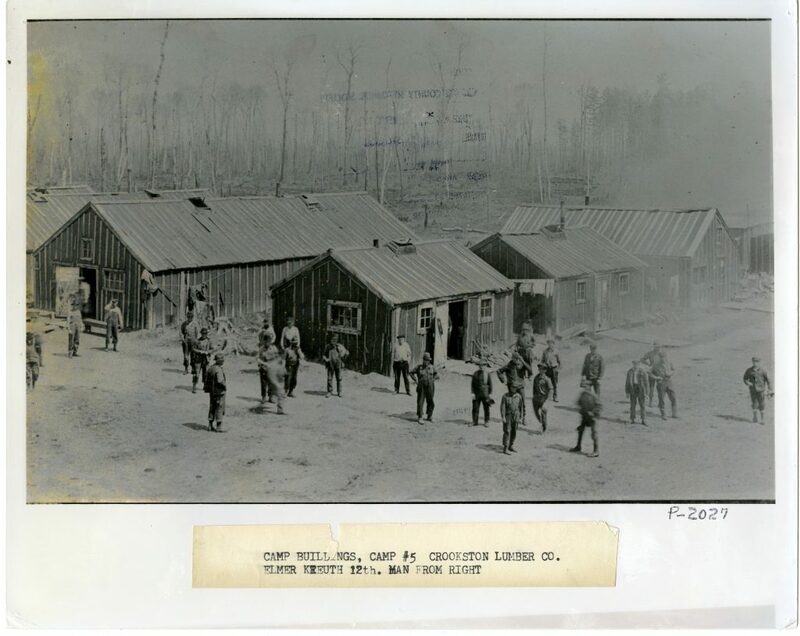 They sent timber appraisers, known as cruisers, to claim the best stands of white and Norway pine. 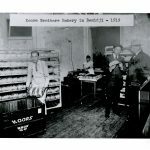 In July 1903 Thomas Shevlin and Elbert Carpenter opened Crookston Sawmill #1 on the south shore of Lake Bemidji. They hired 450 mill workers and ran a 24-hour operation. 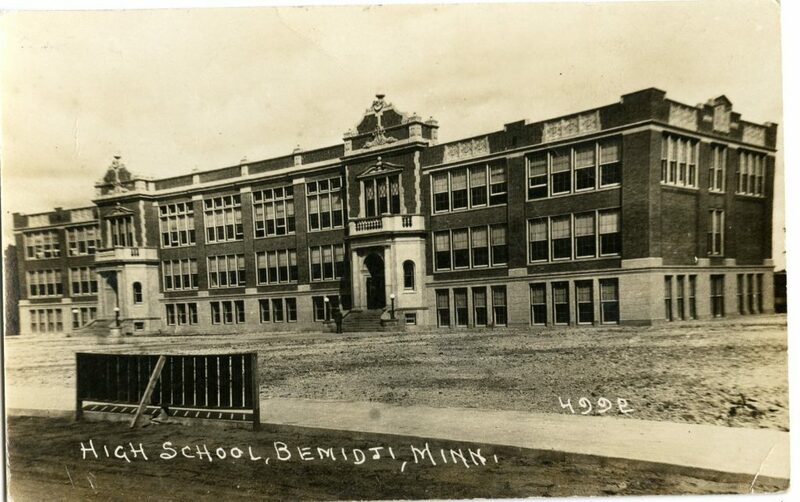 By 1910, Bemidji's Crookston sawmill was advertised as the nation's second largest. 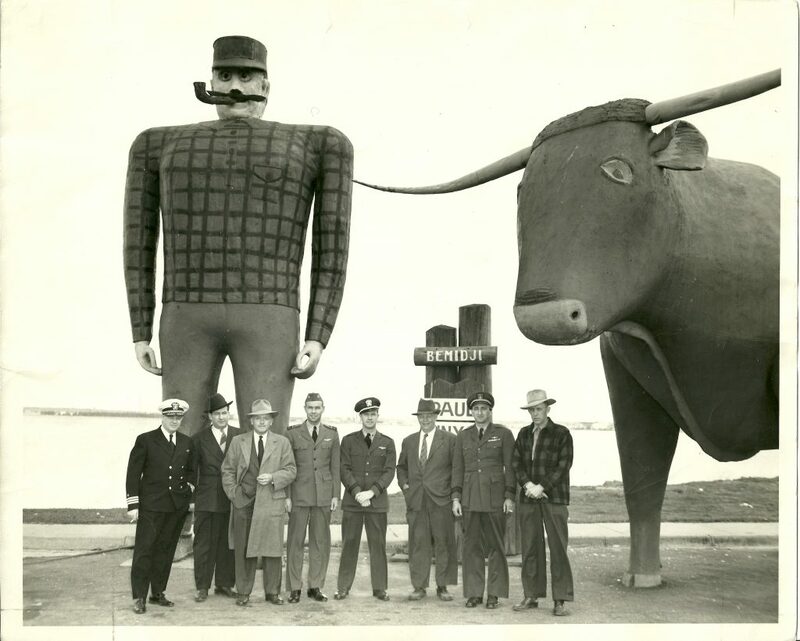 Walter Brooks said, "The magnificent timber production brought the City ofBemidji to the rank of 18th in the state for volume of business." 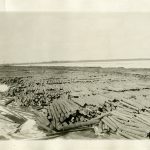 Lumber production was Bemidji's major industry; then disaster struck in a series of sawmill fires in the 1910s and 1920s. By then, most of the logging in the north forests was done. 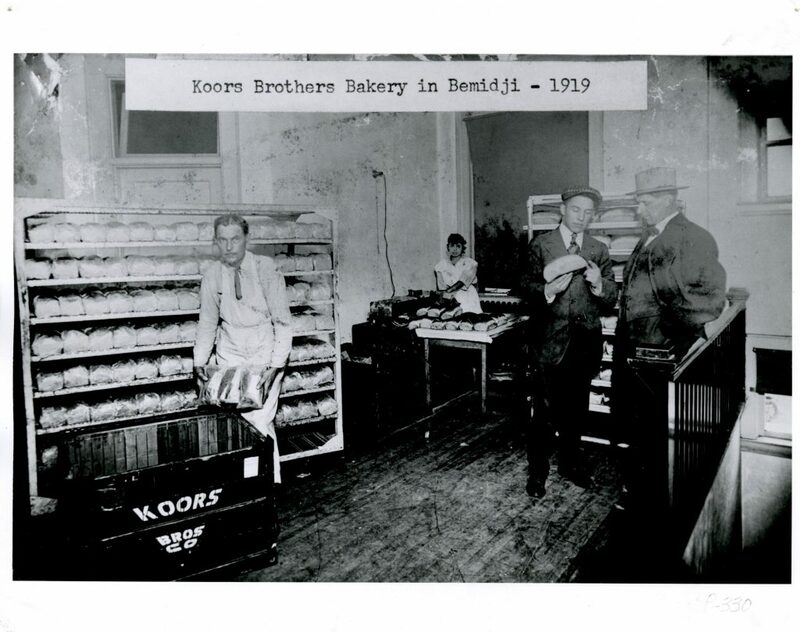 With most prime timber logged from Beltrami County, Crookston's owners were prepared to move operations to the Pacific coast. This put 2,000 employees out of work. Local newspaper headlines read: "The Beginning of the End." 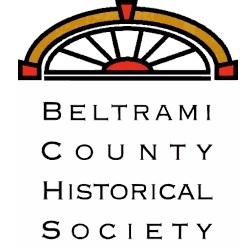 With four exhibit galleries exploring the history of the county, including a restored telegrapher's office that takes visitors back to the heyday of the beautifully restored 1912 Great Northern Depot, and a research room open to the public, the Beltrami County History Center provides a place where local history comes alive. 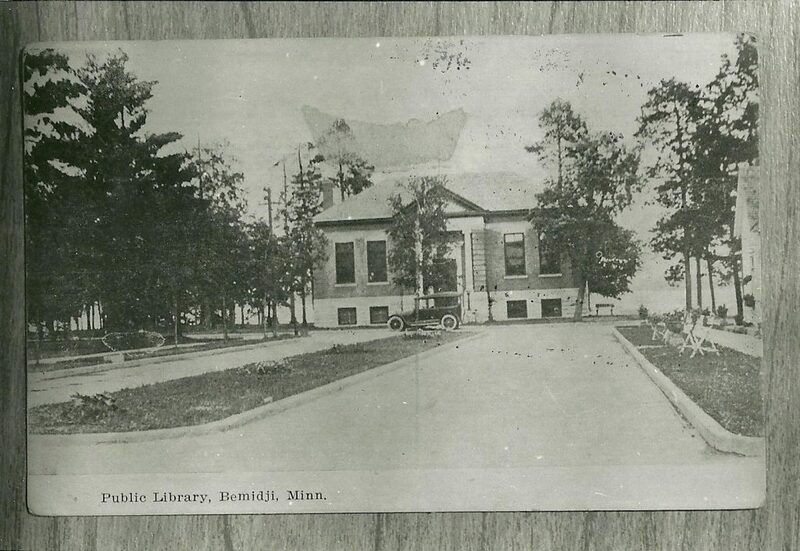 The research room features a wide variety of resources on county history to be explored, including newspapers from around the county on microfilm, Beltrami County Naturalization papers, cemetery records, a vertical file organized by topics and individuals of interest. 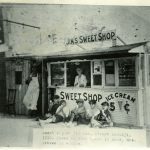 North Country Journals (a collection of transcribed oral histories), township records, plat books, Works Progress Administration Histories, city directories, high school yearbooks, books and manuscripts on local history, a public computer with Ancestry.com World Edition, and more. 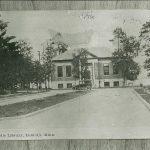 Historical information and photos provided by Beltrami County Historical Society.